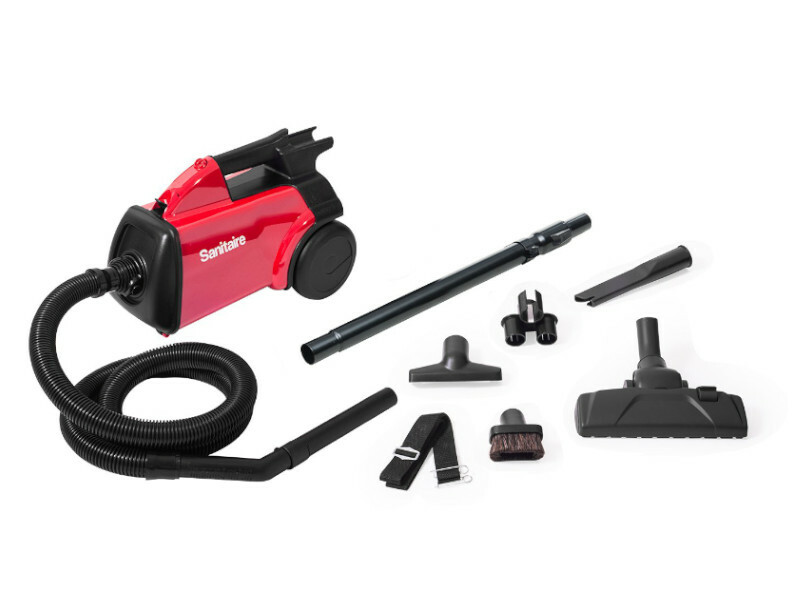 Pack the performance power of an Electrolux vacuum cleaner in a lightweight package with the selection of lightweight vacuums offered on our site. 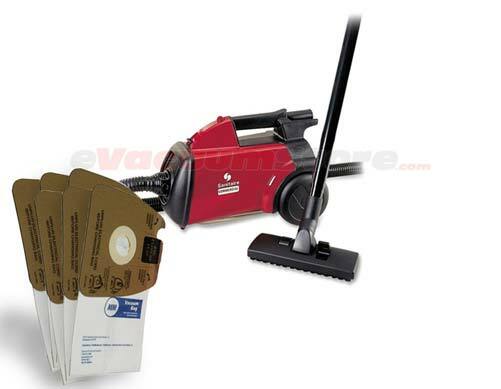 Save your back the trouble of lugging a heavy machine around your home, or even up and down stairs, with the help of these nearly weightless carpet sweepers. Whether it’s an upright, stick or canister vacuum, Electrolux offers a lightweight option for the most convenient cleaning experience you’ll ever know. 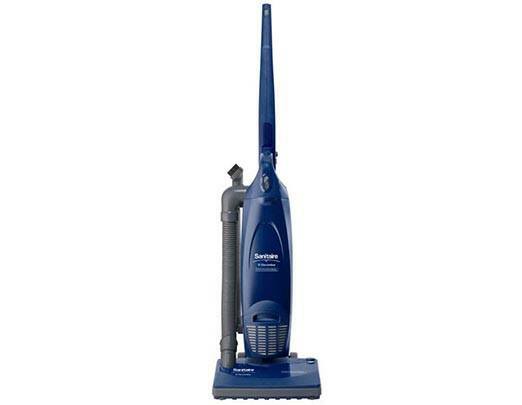 Although these lightweight vacuum cleaners are built for increased maneuverability, that in no way affects the power that is associated with the Electrolux name. 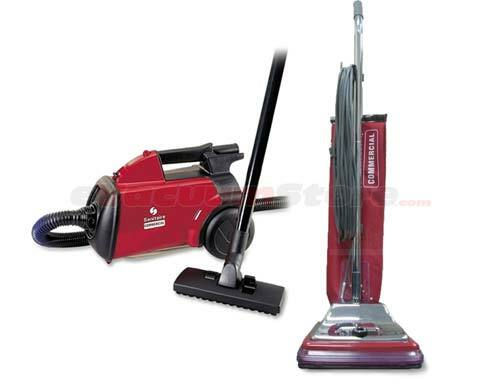 In fact, some of the most popular Electrolux vacuum cleaners are of a lightweight vacuum design. 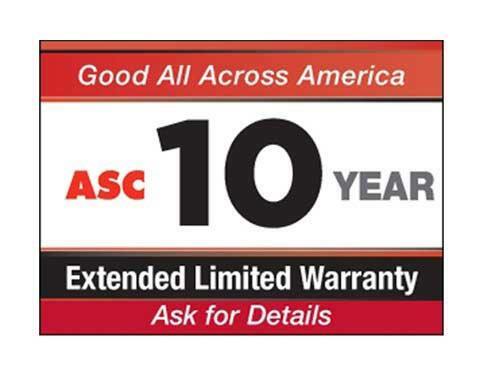 Among the ranks are the Electrolux Ultra Silencer, Ultra Silencer Green, Jetmaxx and Ergospace lightweight vacuum cleaners that are considered by many, the best machines currently available. 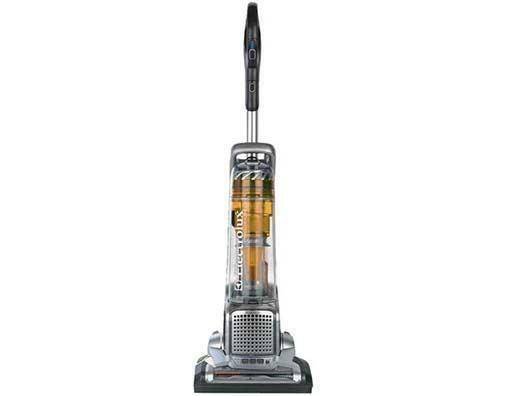 If a stick vacuum cleaner is more your style, then we also offer the full line of Electrolux Ergorapido sweepers for the widest array of choices imaginable. 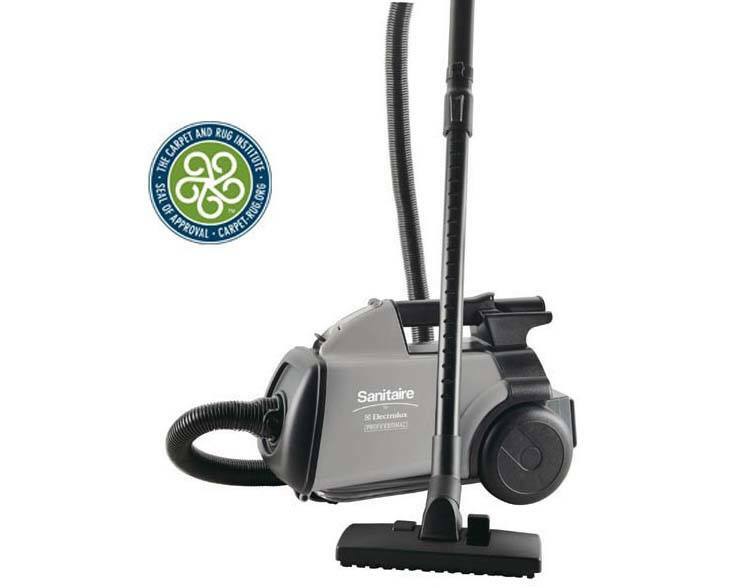 These sweepers help to reduce the physical stress of vacuuming while simultaneously providing your home with the deepest clean it has ever seen. 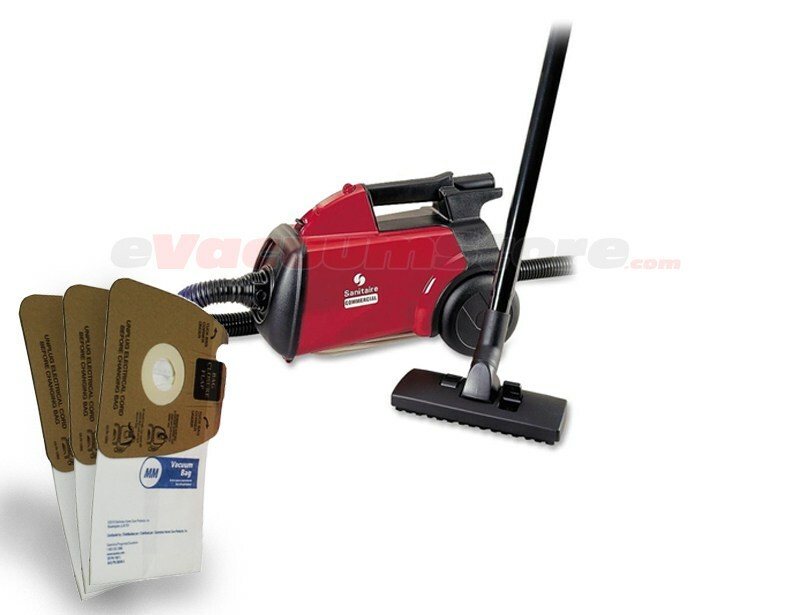 Regardless of the style you are searching for to fit the requirements necessitated by your home, Electrolux is certain to have what you’re searching for within their line of lightweight vacuum cleaners. Additional information regarding these revolutionary machines can be acquired by calling eVacuumStore at 866-972-8227.